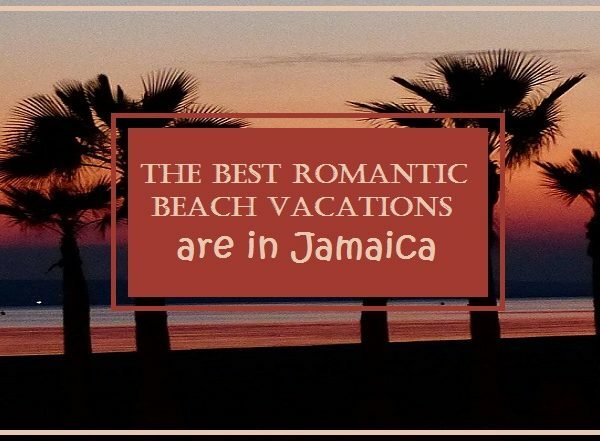 You can surprise your family or someone special by whisking them off to Jamaica for a holiday vacation that they will remember forever. There are many vacation packages, resorts and hotels begging for your business, but to travel with luxury and comfort you will need to think about coordinating packages planned through a professional consultancy firm. What Is a Travel Consultancy Firm? 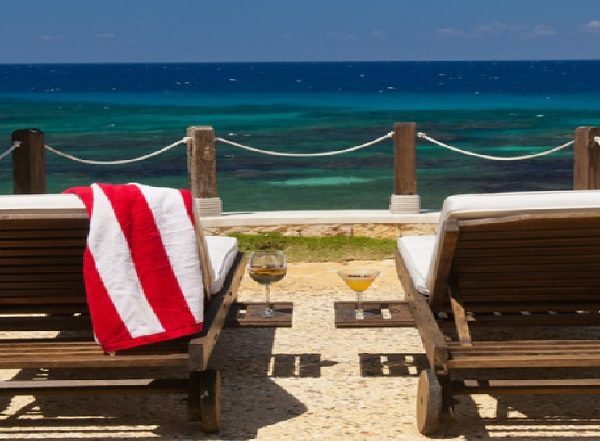 Curated Caribbean is the best example of a travel consultancy firm accustomed to planning upscale vacations for visitors interested in pure luxury without spending a fortune. We provide safe, fast and courteous private transportation to and from the airport and can even offer private seating areas at the airport. We also make departing from Jamaica more comfortable by arranging access to private lounges serving a select number of guests. Finally, a travel consultant has expert knowledge about all areas of Jamaica. They can listen to the type of trip that you want to plan and help you select the best accommodations, excursions and activities to create a trip that suits your personal needs. This limits the time that you spend wandering around trying to find transportation, trying to determine the best restaurants or simply worrying about currency and other issues that come up when traveling beyond your country. 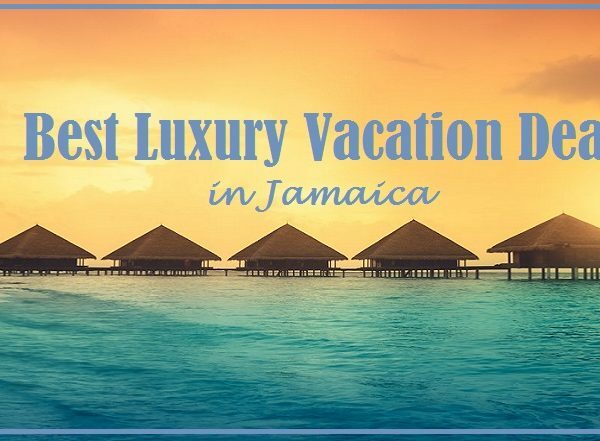 You have someone ready and willing to help you plan your trip from the overall itinerary to the smaller details of your luxury holiday in Jamaica. There are also some unique options like resorts that cater only to couples and expansive villas designed to comfortably accommodate families with children of all ages. It’s possible to stay in a villa with a safe bedroom already set up for your children. Ocean-side villas in secluded areas are just perfect for a holiday away with someone special. Resorts are a good idea if you want to spend your holiday in one location with everything you need close at hand. A lot of people will travel to Jamaica for the holidays. So book your accommodations as early as possible! This allows you to select the room or villa that you really want rather than settling for whatever isn’t already booked. The perk to spending a holiday in Jamaica is the availability of activities that you may not get to do back home due to cold weather. If your hometown is covered in snow for Christmas, you can escape to Jamaica and spend your time snorkeling and scuba diving. Imagine touring the cathedrals of Spanish Town on Valentine’s Day or looking for dolphins off the edge of a boat in Lucea for Thanksgiving. Plan amazing shopping sprees in virtually any Jamaican town and your loved ones will appreciate the unique gifts that you bring back for them. You can still plan time to sit down to a relaxing dinner with your family when traveling during a major holiday. Just let your travel consultant know that you want to have fun while planning a day or two to just relax in your villa giving thanks for your extraordinary life.